Joey brought together the Mike Gallagher Show Charitable Foundation and the National Bible Association to produce a Bible specifically for first responders. The First Responders Bible is made available at no cost to agencies across the country. It includes a Spiritual Fitness Manual written specifically for the men and women who deal with the daily stresses of emergency response situations. 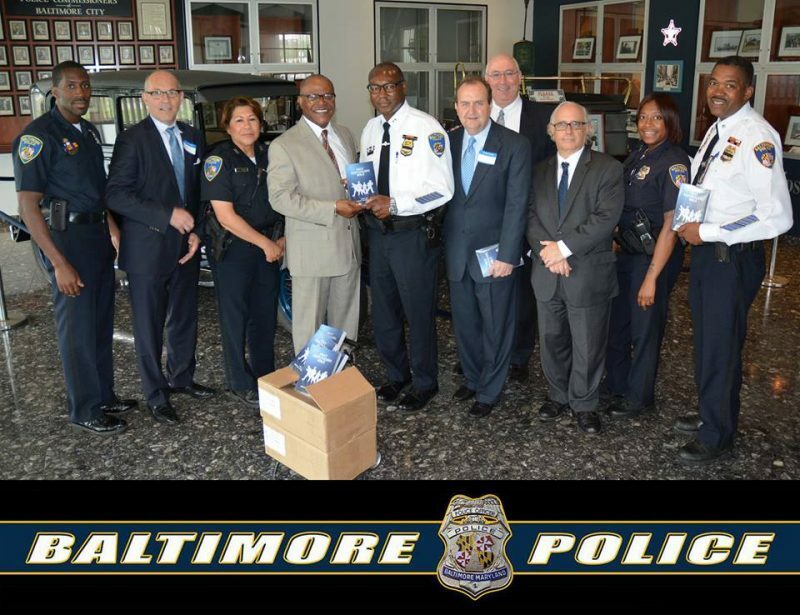 In May 2015, Joey had the opportunity to deliver 1000 Bible to Baltimore Police Department. See the complete article in the Greenville News. 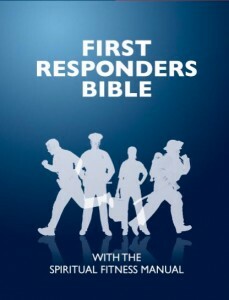 Joey Hudson is the driving force behind the First Responders Bible. The goal of this project is to distribute the Bible free-of-charge to the brave men and women who help keep our communities safe on a daily basis. It is our hope that through reading the Bible, our First Responders will gain the Spiritual Fitness needed to cope with the stress they face each time they are called to respond to an emergency. If you share this belief, please visit the First Responders Bible website to learn more and to support the effort.